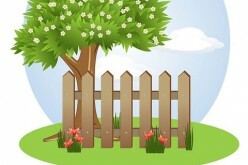 You have been waiting for some time to put up a fence around your residential property. However, before you begin construction, there are a few issues to consider first to avoid making some potentially costly mistakes with your fence installation project. 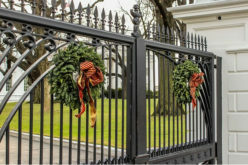 Here are five suggestions provided by City Fence. When installing a fence, there are few mistakes worse than accidentally installing a fence on your neighbor’s property. Even if you think you know where the property line resides, it is generally a good idea to have a professional survey done to make absolutely certain. 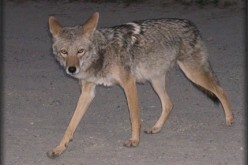 This way, the neighbor will not have occasion to complain or take legal action against you for this type of infraction. 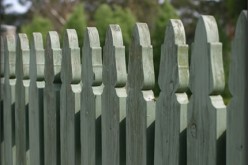 Many city and county fence ordinances are specific about how high a fence can be. If you are not certain what the legal specifications are for the region in which you live, it is best to call the local government center or county building in your area to obtain this information. Failure to follow locally established fence height restrictions will lead to a fine and the added expense of making the fence conform to what your city or county requires. Another key problem area when attempting to install a fence around your property may be deed restrictions. 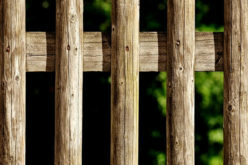 It is important to read the property purchase agreements and HOA covenant restrictions associated with your property to ensure that your fence is not violating any legal provisions outlined in these deed restricting legal documents. The last thing you want is to have it out with your HOA for something that will undoubtedly be construed as solely your fault. 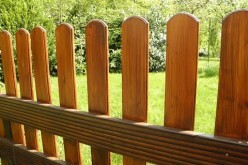 You just finished installing a beautiful fence around your property. Unfortunately, on closer examination, you recognize that in order to get the lawnmower from your garage to your back yard will require dragging it through your house and out the back door. Make certain that this does not happen by planning to put an access gate in a convenient place to avoid these sorts of problems. You might have had your heart set on a rustic wooden fence look, but is this really the ideal material to use when building your fence? It is important to ask yourself if the material you use will lead to frequent repair jobs or not. Wood has a tendency to splinter and even rot. Chain link fences look good for a while, but eventually these type of fences tend to rust over and look tacky. On the other hand, a properly installed cement wall can last for years and years without requiring any difficult maintenance. 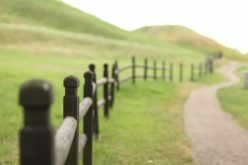 It all depends on how permanent you want your fence to be. Now that you are more aware of some of the issues you will be facing with your fence installation project, it is time to get started. 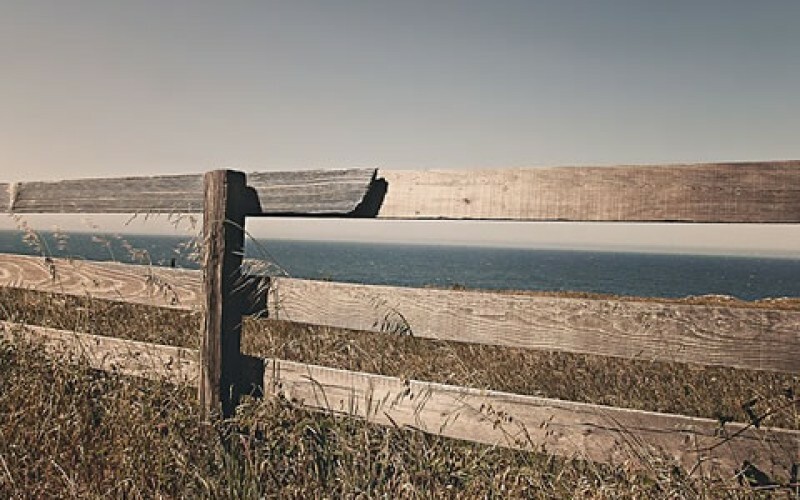 With a little hard work, your new fence will be installed in no time.